You’ll never wish you didn’t come out. Hi Jazz, I always tell people that any class with you is like a date with yourself, a very special and important one. 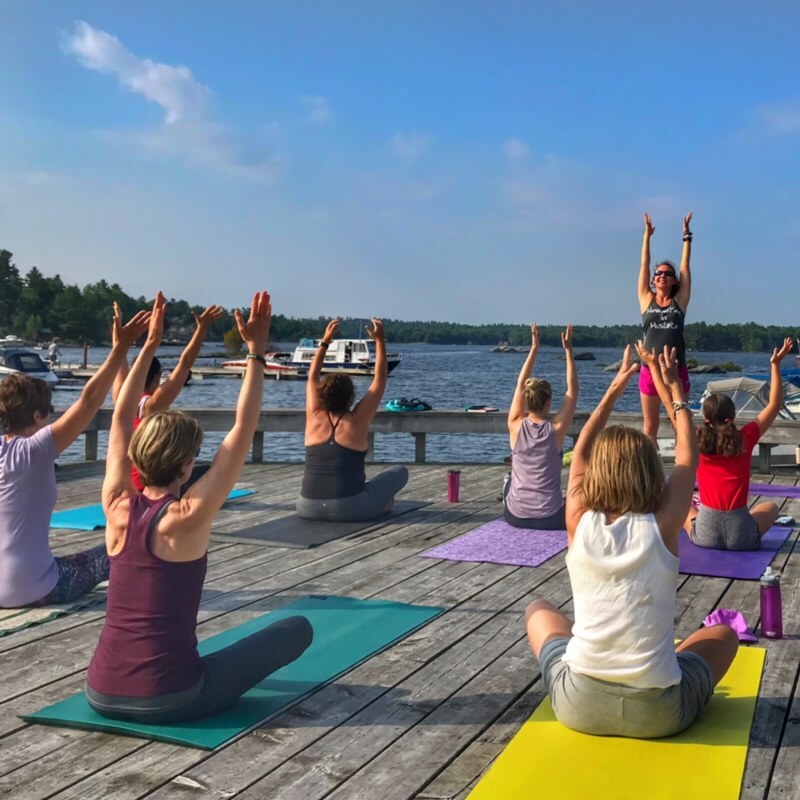 Think of your yoga classes in the studio and then image the opportunity to take yoga classes outdoors on a dock in the summer.... it doesn't get any better. Stretch your mind, body and soul in Bala this summer with Jasmine.